Disclosure: This is a sponsored post in which I will be compensated by the vendor for sharing about promotion. However, all views shared are mine and mine alone. So, what to do with all the photos I have organized? 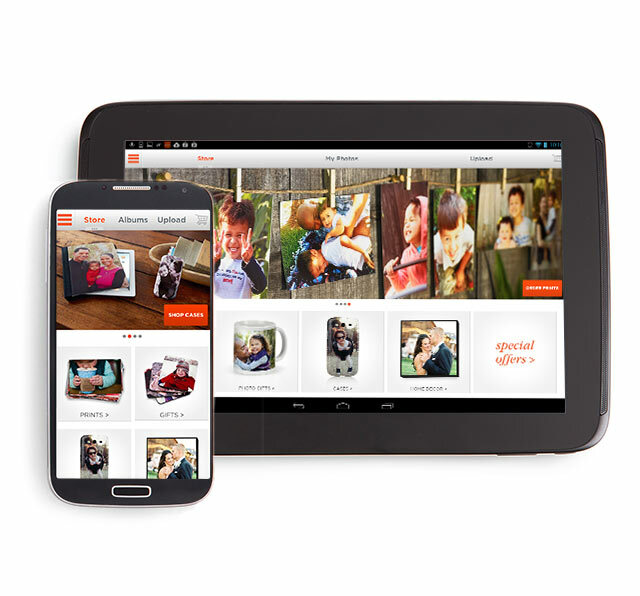 I have been taking advantage of an amazing limited time offer from my go-to photo site, Shutterfly. Have you heard about their FREE unlimited prints offer yet? If not, you have been missing out and should definitely act fast to take advantage of this great FREE offer. 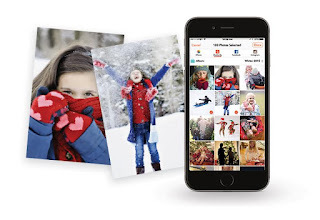 Right now, if you download the Shutterfly app (available for iPhone, iPad and Android), you will get free unlimited 4x6 and 4x4 prints for a limited time only). 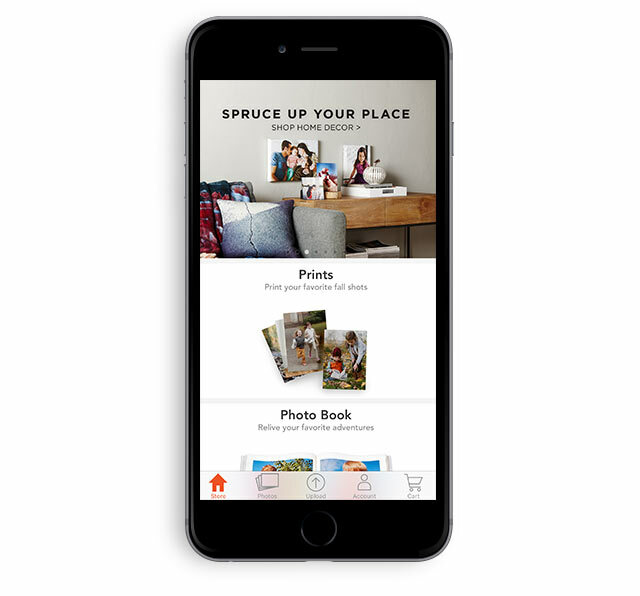 If you are unfamiliar with Shutterfly or ordering your photo prints online, you have to make a point to visit www.shutterfly.com today to learn more. I have been using this site for years for personalized photo gifts for the holidays, photo books, print orders and more. Why do I keep going back to Shutterfly? I have found their site so easy to use. The registration process is easy as 1-2-3. And, when it comes to importing photos, you can do so with ease from you Instagram and Facebook accounts, as well as well as from your computer or stored drive. You don't have to be a new Shutterfly customer to take advantage of this amazing FREE unlimited prints offer ( Shipping fees will apply; please allow 7-10 business days for economy shipping)...you just have to act fast as it is only available for a limited time. Wow this sounds like a great app thanks for sharing the information and have a nice day.